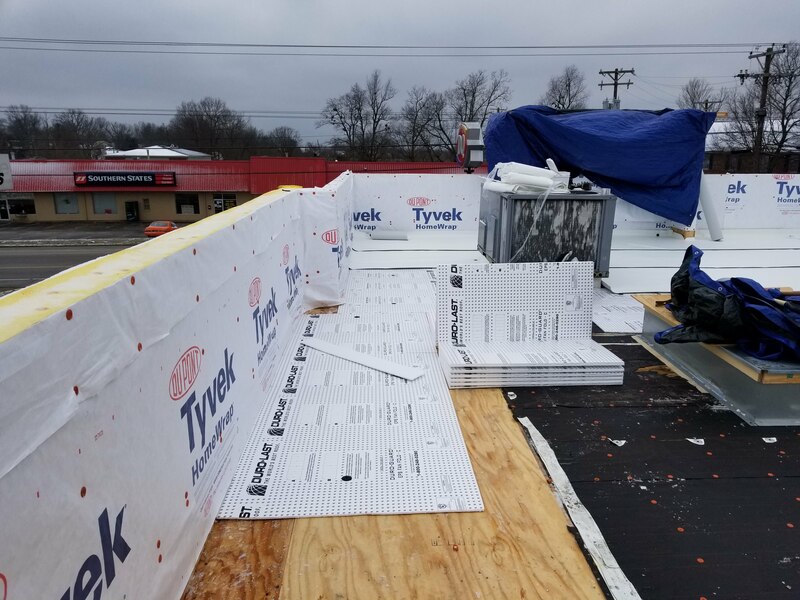 Brand New DQ Building Needed a Roof! 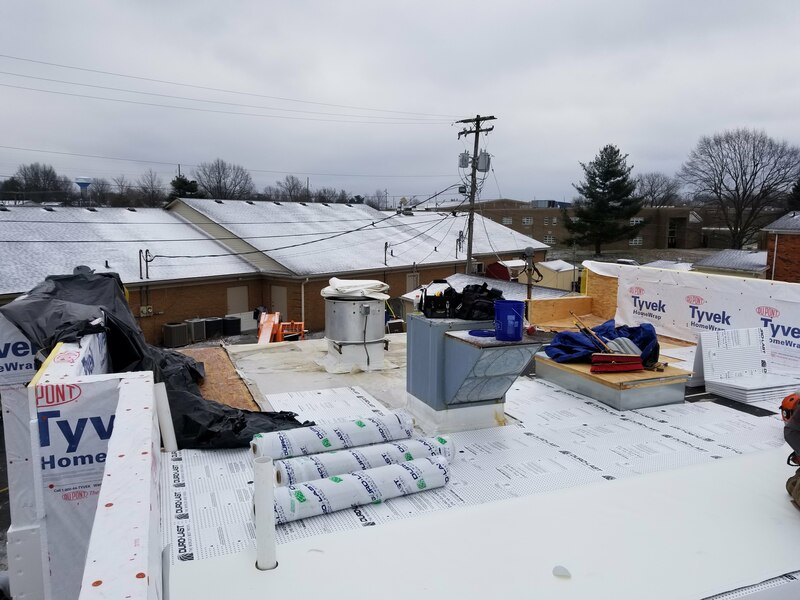 Description of Work: Over in Versailles, KY, a brand new Dairy Queen was being constructed! 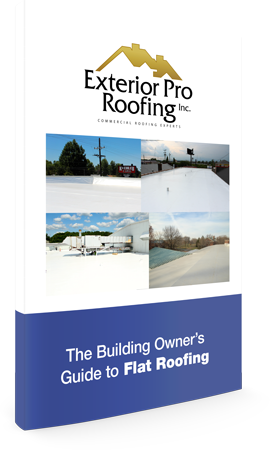 And who better to install its new roof than Exterior Pro! 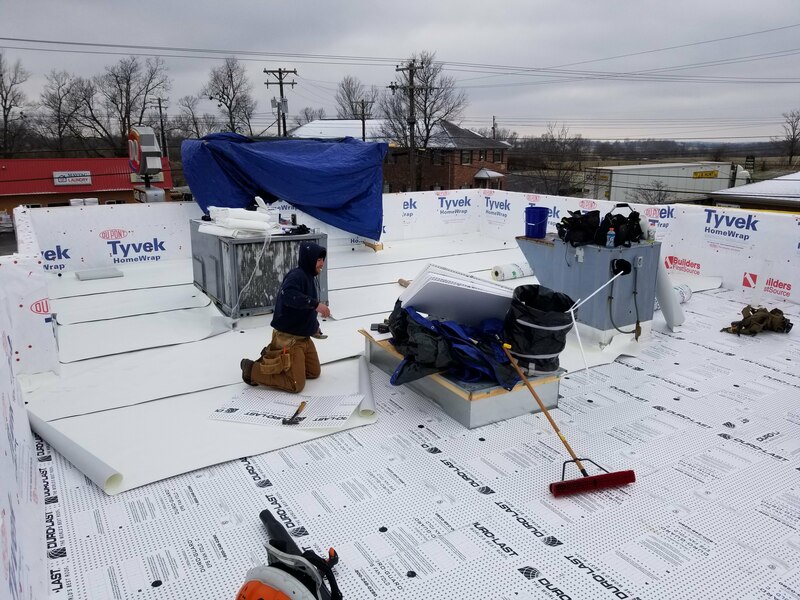 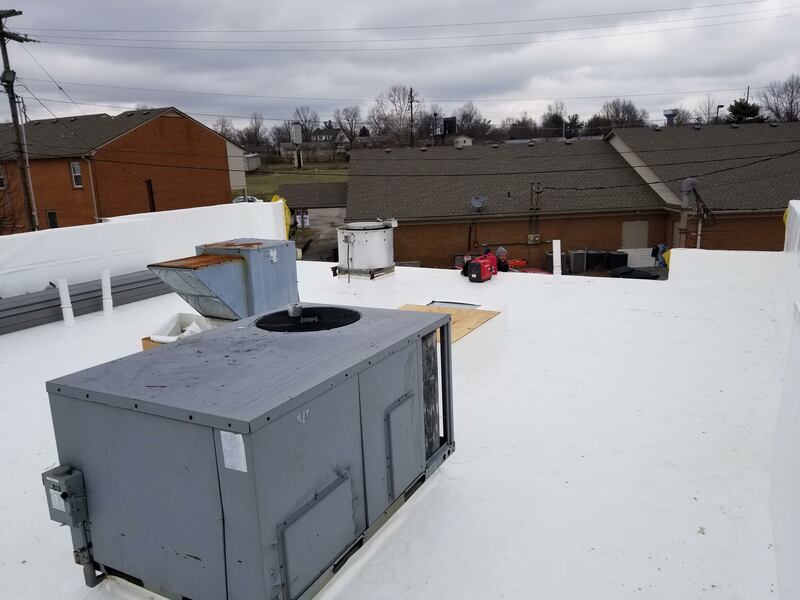 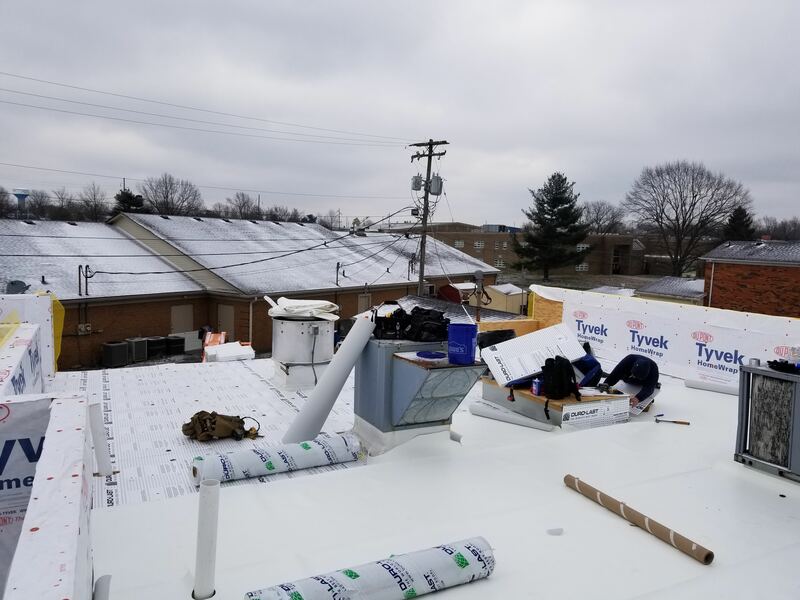 A large section of this roof needed more than just membrane, so we had our guys install fresh roofing insulation where necessary. 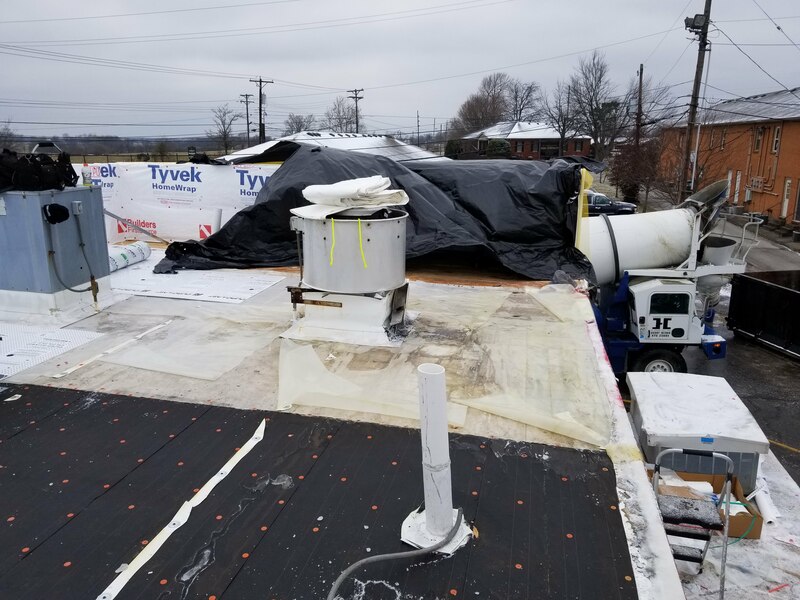 After covering the majority of the roof, next came the welding along the parapet walls and around the restaurants vents. 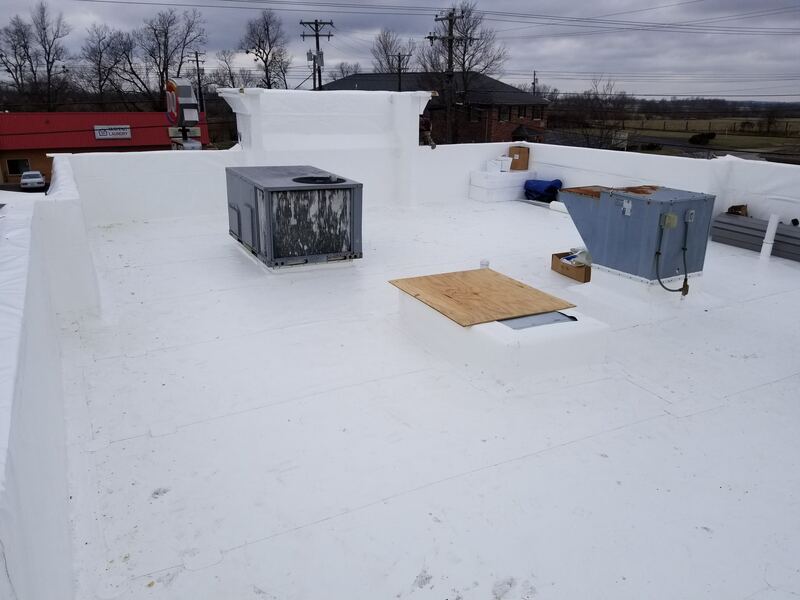 And for the final touches, we installed all new metal coping, giving it that signature sheen!